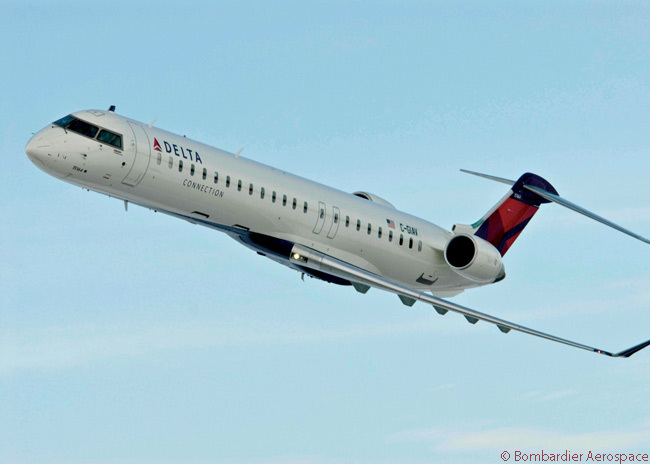 New signing and retention bonuses will make Trans States Airlines and GoJet Airlines pilots among the highest paid in the regional airline industry. Both airlines are subsidiaries of Trans States Holdings along with Compass Airlines. Salary and bonuses alone for a first year, First Officer should reach at least $55,000. In addition to having a competitive hourly pay scale, new hire First Officers at both airlines are now eligible for a $30,000 signing and retention bonus, to be paid in three increments over two years of service. Total pay, per diem and all benefits can now reach $75,000 for a first year, First Officer, and $82,000 a year for a first-year Captain. Under the new agreement, Trans States First Officers already flying for Trans States will receive $10,000 in retention bonuses, and another $10,000 in bonuses if the company reaches pilot hiring targets. Current Trans States Captains will also receive a retention bonus, as well as an additional bonus if hiring targets are met. GoJet’s new hire pilots may also take advantage of some innovative new benefits, including the ability to carry over longevity from another carrier at a rate of 1:1 (for example, a pilot with two years of longevity at another carrier would start at GoJet with two years of longevity). Trans States pilots can also earn $1,500 for every successful pilot they refer to the company. GoJet pilots are now eligible to receive a $10,000 bonus for each successful pilot candidate they refer to the company, with no cap on referrals. The airline industry is striving to make changes which will make a career in aviation more attractive, and are succeeding in drawing record amounts people interested in flying for the airlines. The important first step toward a lucrative and exciting career flying for the airlines remains the same, joining the flight training academy with the most success in helping aspiring pilots achieve their career goals: ATP.